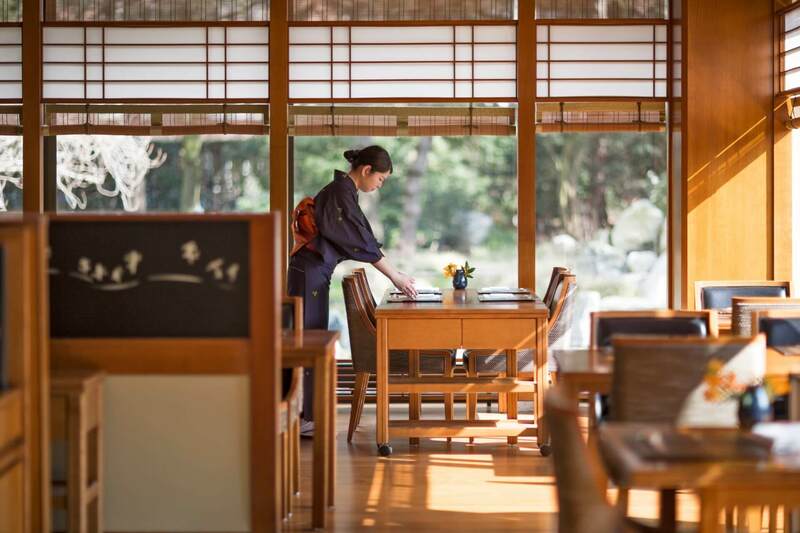 The first traditional Japanese restaurant in Europe to be awarded a Michelin star. 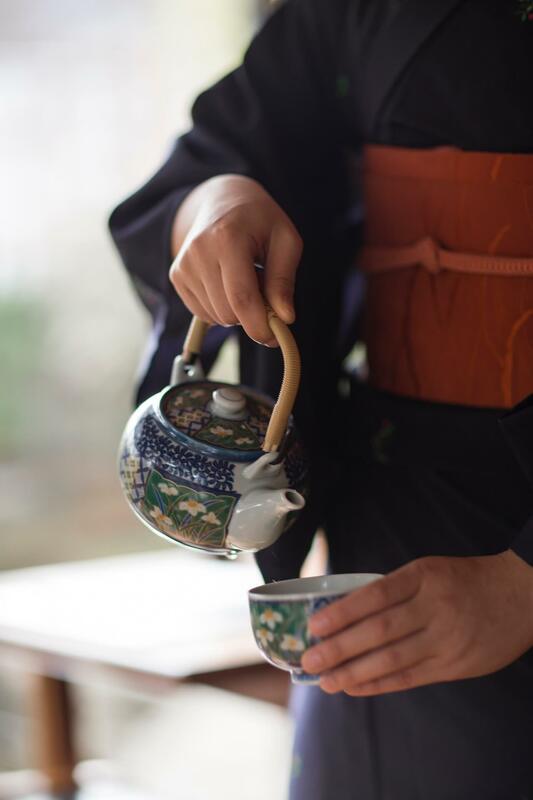 The acclaimed multi-course experience is led by Executive Chef Masanori Tomikawa and the cuisine focuses on the purity of traditional Japanese ingredients, in a minimalistic, balanced style. 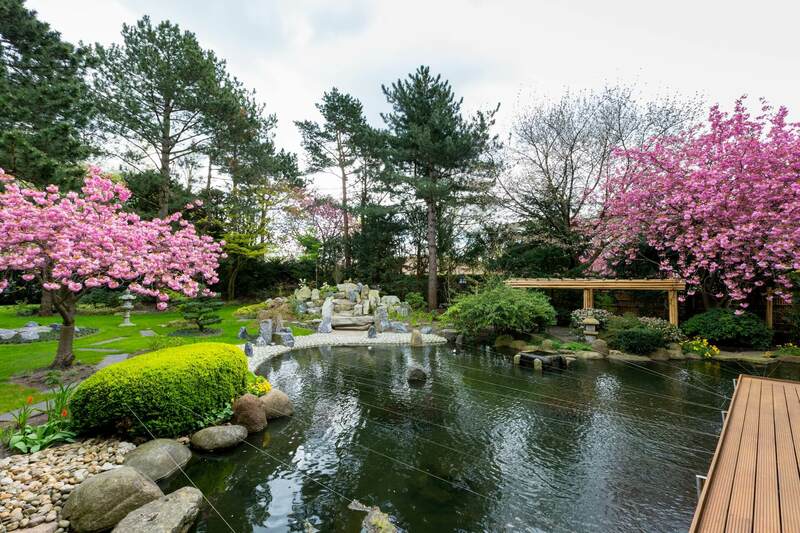 Yamazato Restaurant at Hotel Okura Amsterdam serves the authentic Japanese haute cuisine called kaiseki Ryori. In addition to the á la carte menu and the sushi menu, Yamazato serves three different Kaiseki menus: Aoi kaiseki, Yuki kaiseki and Hana kaiseki. Please let us know in your reservation if you have any dietary wishes (vegan, vegetarian etc.) or allergies, so we can accommodate our service to your demands. 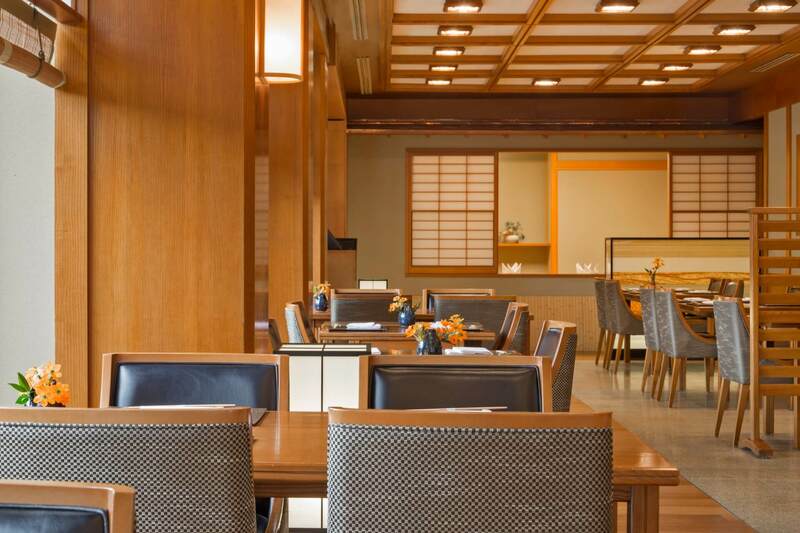 On the ground floor of Hotel Okura Amsterdam you will find the authentic Japanese Yamazato Restaurant. Yamazato is the first traditional kaiseki restaurant outside of Japan that is awarded with a Michelin star. 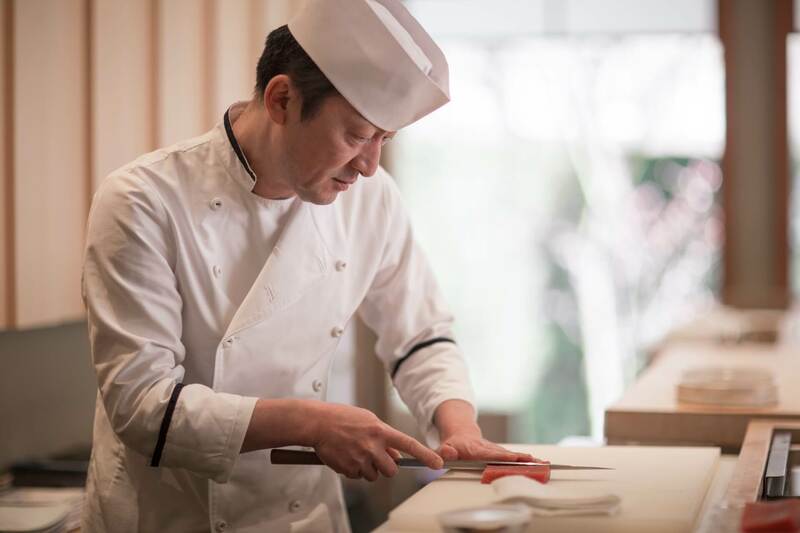 More than fifty specialties from traditional kaiseki ryori cuisine, the Japanese haute cuisine, are prepared by the skilled hands of Executive Chef & Manager Masanori Tomikawa and the team of Japanese chefs. 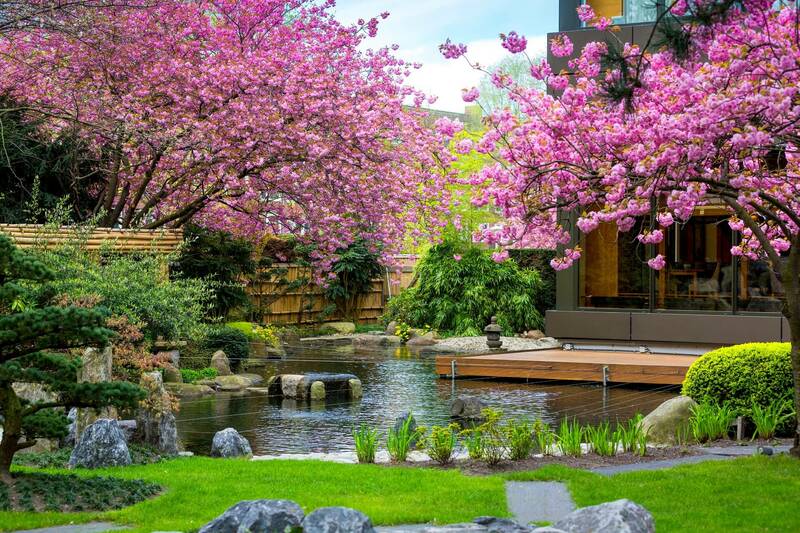 By using typical Japanese materials in the interior, and the adjacent garden with a beautiful cherry blossom in spring, you feel as if you are in Japan. Curious how the chefs prepare sushi? You can have a seat at the sushi bar, which is built according to traditional Japanese standards, and watch the sushi-masters live at work. Yamazato also offers different private dining areas. Interested in celebrating a special occasion? Have a look at all the private dining options here. The authentic Japanese Yamazato Restaurant is awarded a Michelin star in 2002. 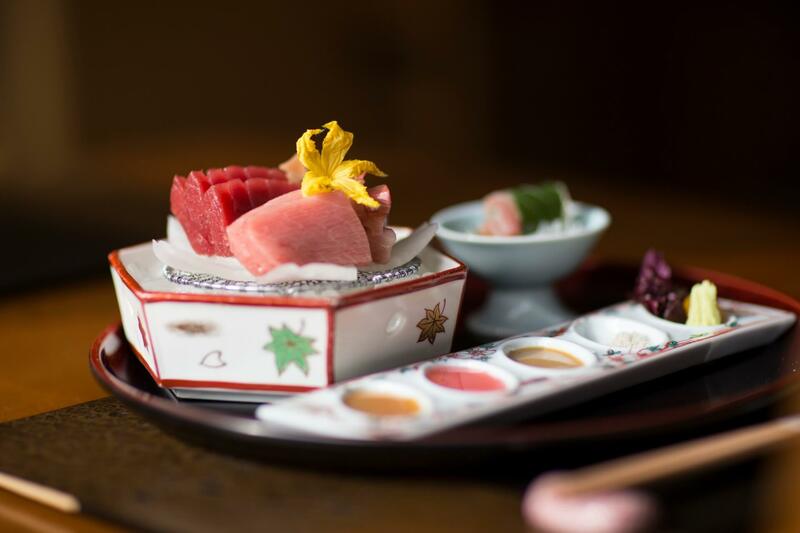 The standards that apply to kaiseki cuisine greatly differ from the modern Japanese cuisine. 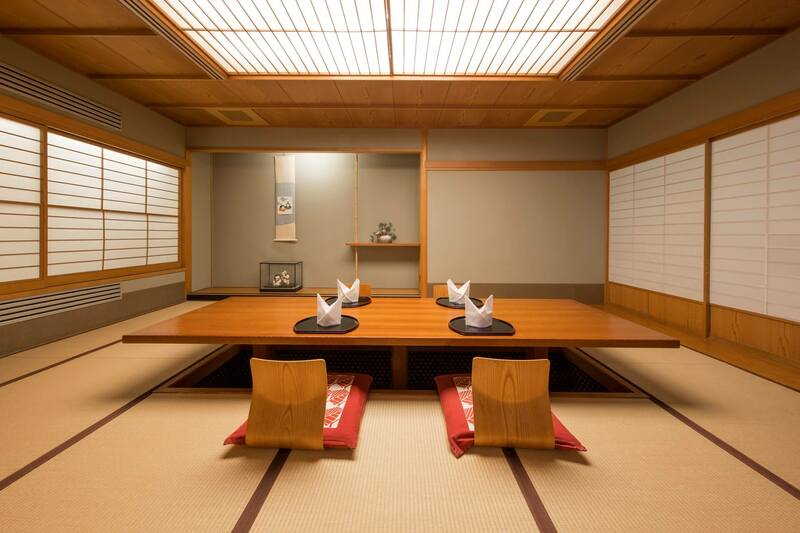 The Yamazato menu is composed according to the classic kaiseki structure. Our menus are carefully put together by Executive Chef Masanori Tomikawa. The kitchen distinguishes itself by focusing on the purity of seasonal, traditional Japanese ingredients. The style is minimalistic and all dishes are in balance, from taste and texture to the appearance and colours of the dishes. 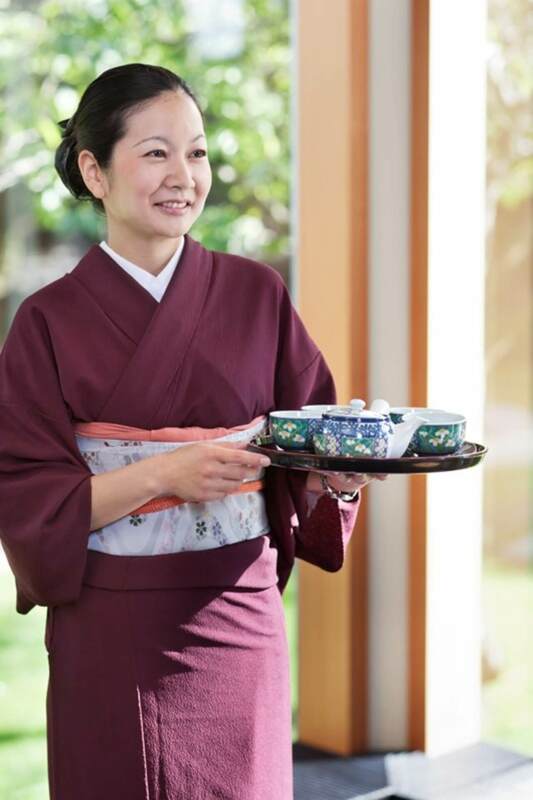 The dishes, tableware as well as the kimonos of the waitresses are all immersed in symbolism according to the changes of the season. More information about the kaiseki cuisine can be read here. Chef Masanori Tomikawa with decades of experience, is dedicated to his task to create the perfect experience for every guest. His fascination with food started at a young age. Tomikawa has spent many years in Japanese kitchens, which you will taste in his refined authentic dishes, the haute cuisine of Japan.